It's almost here! Are you excited?! 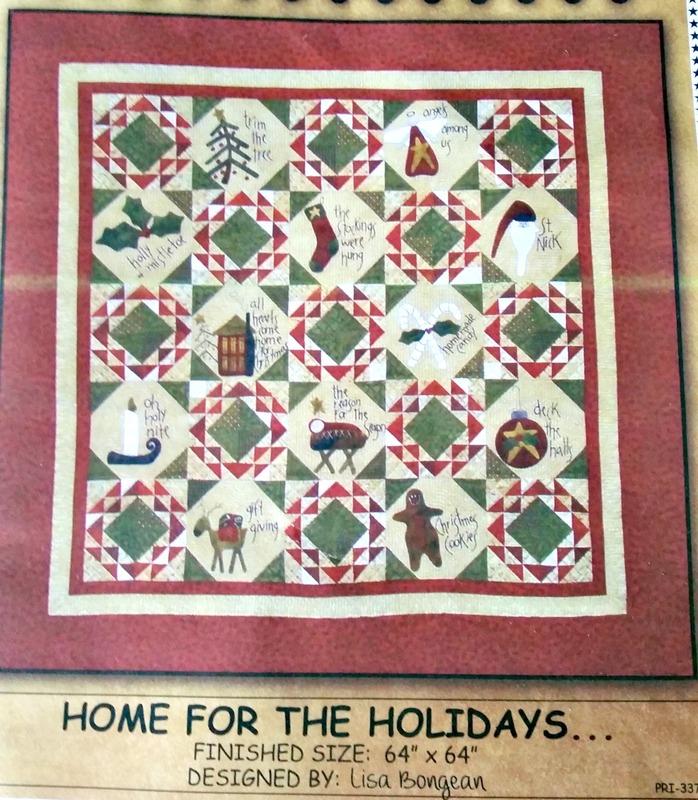 The Home for the Holidays Sew Along starts in just 10 days! 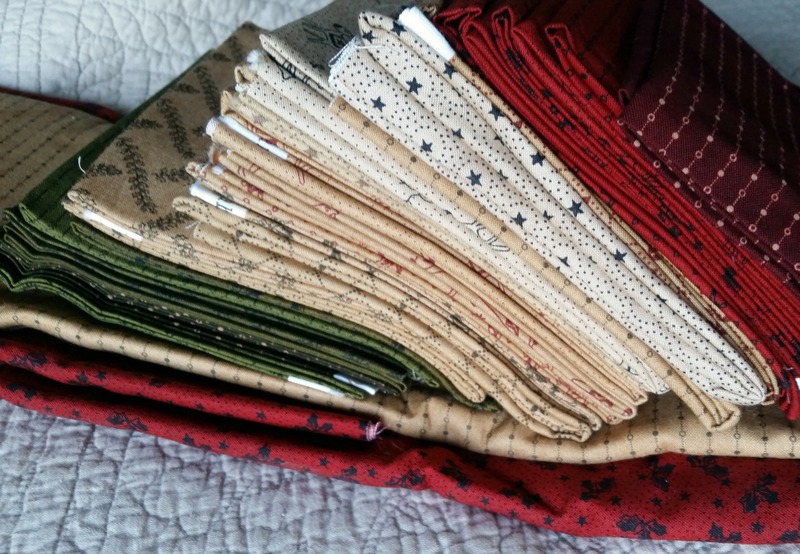 I can not wait to start stitching this quilt. -Now, cut your batting and backing fabric (remember that Chris at The Hometown Quilter has fabric for your backing if you need it) and start quilting! If you're just joining us now and you still need supplies, please refer to the post below this one. At the end of it I have a lot of resources for you! We will be posting our progress shots every Friday on Instagram using the hashtag #homefortheholidayssewalong so you'll be able to see everyone's progress. Let's use this to cheer each other on and encourage one another to sew, sew, sew! Praise be to God for His wonderful gift! We're gearing up for the 2016 Home for the Holidays Sew Along! 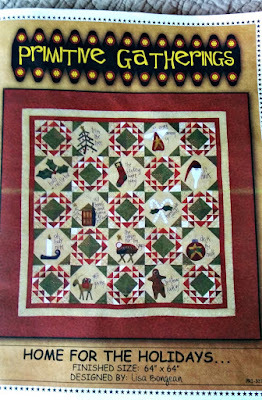 I hope that you'll join Chris from The Hometown Quilter and I as we start sewing this wonderful quilt from Lisa Bongean at Primitive Gatherings. We'll be sewing with a schedule (although there's no rule that says you have to stay on our schedule!) and will start the sew along on January 1st. 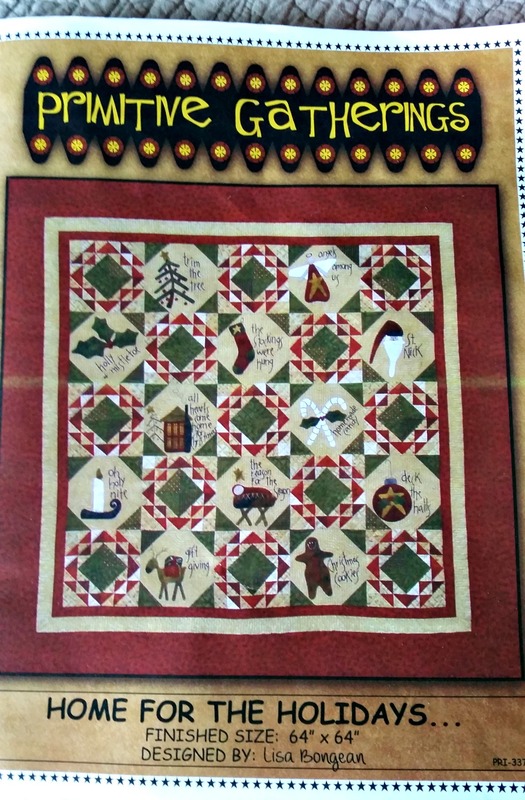 We will complete the quilt top by the end of June. Yep, that means you'll have 6 months to finish your quilt top! 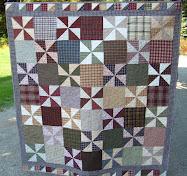 We realize that life can be busy and as quilters you, of course, have other quilty projects going on as well. 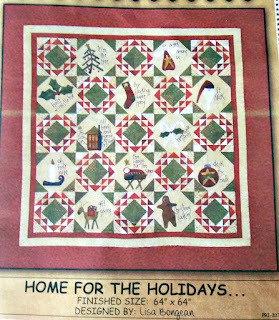 Home for the Holidays is a mix of small piecing, applique, and embroidery so it's not an easy feat. Taking the 6 months will allow you to get the top done while also allowing you to live your life! I promise I won't handcuff you to your sewing machine. :) And the good news is that you'll have plenty of time to quilt it (or have it quilted) and bind it before next Christmas. We will be sharing our progress pictures every Friday on Instagram using the hashtag #homefortheholidayssewalong. I will occasionally be posting things here on my blog, but not weekly, as my life is busy too and Instagram is much easier for me to share on than creating an entire blog post! I will post the sewing schedule here on my blog in the next week. Now, if you'd like to join in but don't have anything to start with, here are some resources for you. 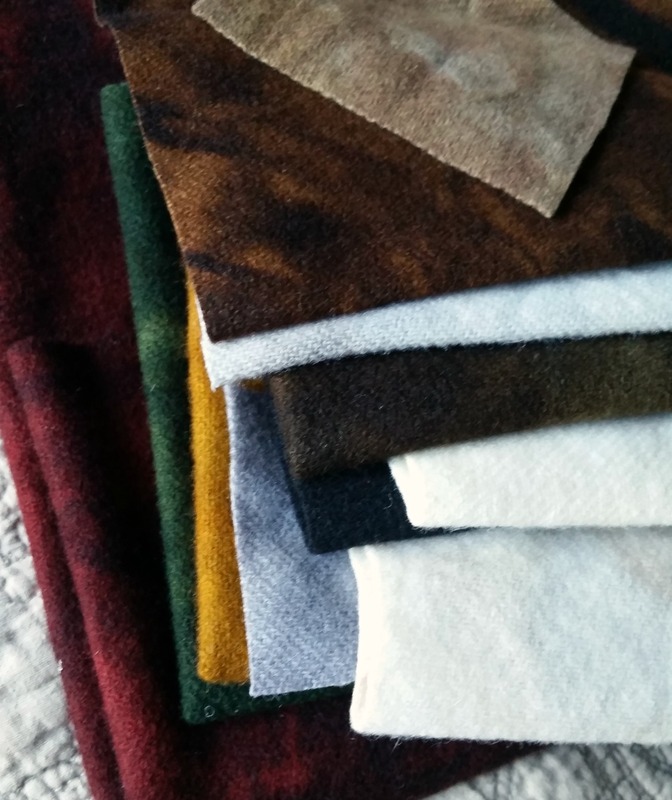 You can follow me on Instagram here and The Hometown Quilter on Instagram here. Looking forward to sewing along with all of you!